Whether you are celebrating with your friends or your significant other, Valentine's Day is always a fun time to remind those special ones in your life how much you love them. 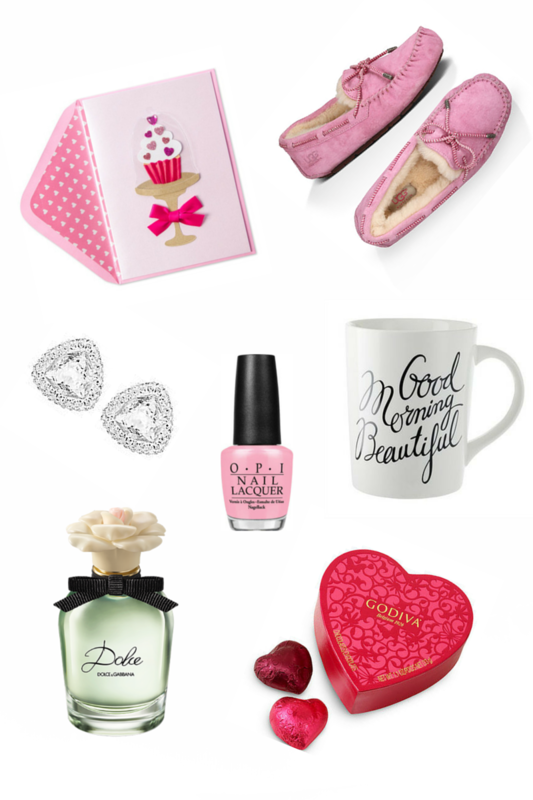 The following items are some of my favourite choices, whether as a gift for that special someone or even for yourself! Go ahead and indulge in a little dolce!